S.C.V. 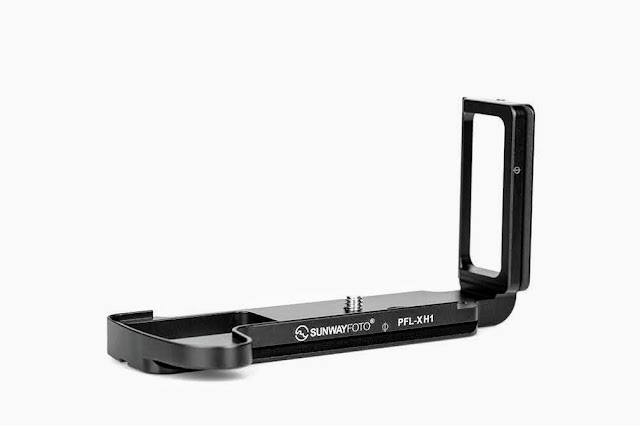 Photography Ideas: Sneak Peek of new Sunwayfoto Mini Hot-shoe Tilt Head. 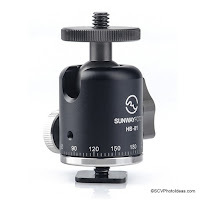 Their first attempt for a hot shoe head was a brilliant small device described Sunwayfoto Introduced HB-01 Hot Shoe Ball Head - Preview last June. Which has nothing to envy from its larger siblings. 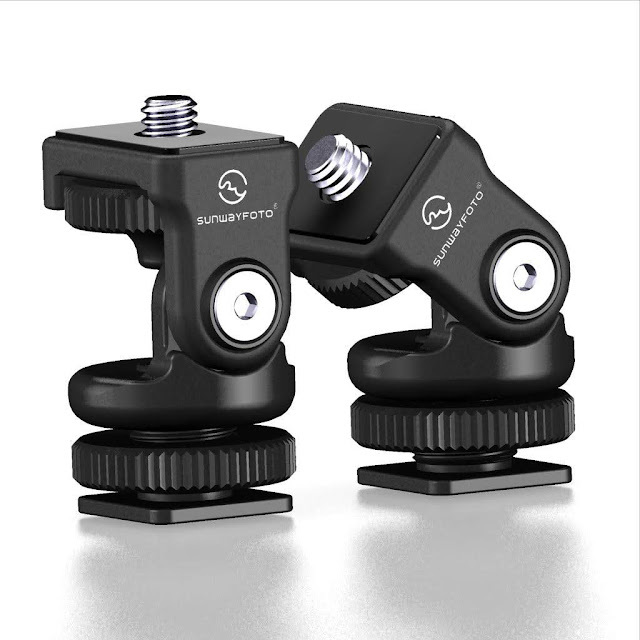 From a photo that came into my hands, they are ready to bring out a tilt head that can be mount in a camera hot shoe or a stand cold shoe enhancing adjustment. 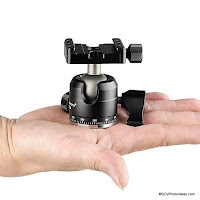 Will it be the HB-02 or something else? We'll know soon since the product is scheduled for release sometime this month. 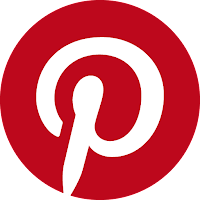 To be announced in the next days. 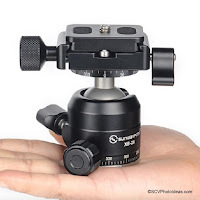 The Sunwayfoto HB-02 Tilt Head is now available from Amazon and from eBay in the UK.